Russian cosmonauts living and working on the International Space Station will venture outside Wednesday, Aug. 15, for a spacewalk expected to last about six hours. 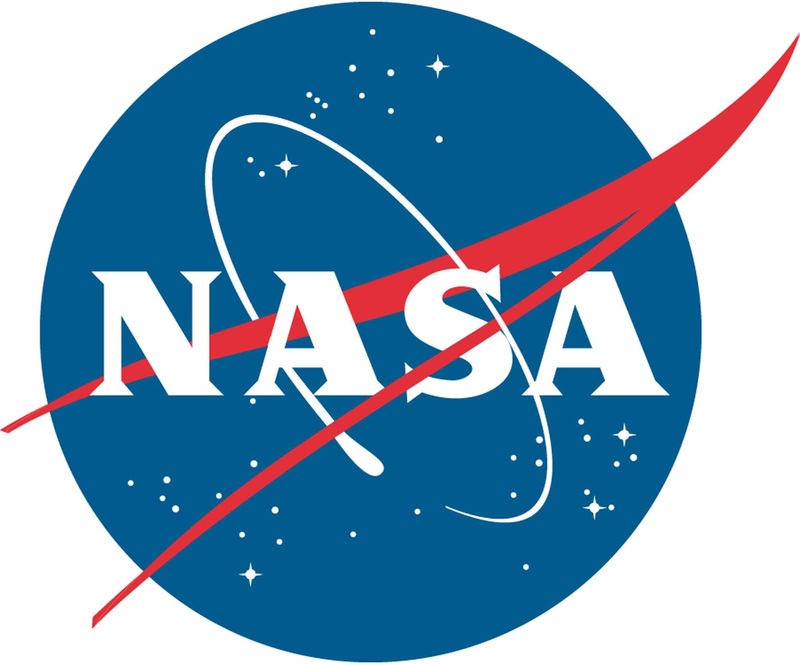 Live coverage of the excursion will air on NASA Television and the agency's website. Expedition 56 Flight Engineers Oleg Artemyev and Sergey Prokopyev of the Russian space agency Roscosmos are scheduled to exit the Pirs airlock at 11:58 a.m. EDT. Live coverage of the spacewalk will begin at 11:15 a.m.
Artemyev and Prokopyev will manually launch four small technology satellites, retrieve material science samples from the hull of the Zvezda service module, and install an experiment called Icarus onto the Russian segment of the space station. The spacewalk will be the 212th in support of station assembly, maintenance and upgrades, the third in Artemyev's career and the first for Prokopyev. Artemyev will be designated extravehicular crew member 1 (EV1) for the spacewalk, while Prokopyev will be extravehicular crew member 2 (EV2).